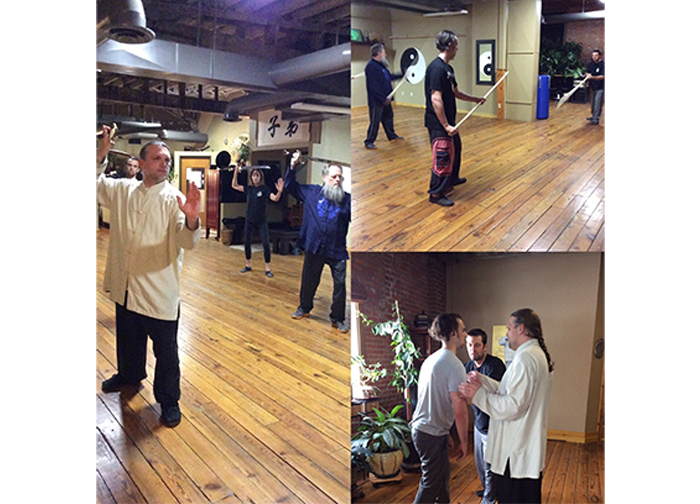 Sifu Michael Paler is the 7th generation lineage holder of the Imperial Yang Family Tai Chi. Michael teaches in an intricate style that gives you not just form, but also the information you need to restructure your body and mind to transform your life. These are the teachings that have been passed down through 7 generations according to the teachings of the Yang Family. In all his teachings, Michael reveals how to link together the physical body, through the fascial system, with the power of both the subconscious and conscious minds, to achieve great feats, both physical and mental. Sifu Michael Paler is excited to now share all of these teachings with you through this online learning program. 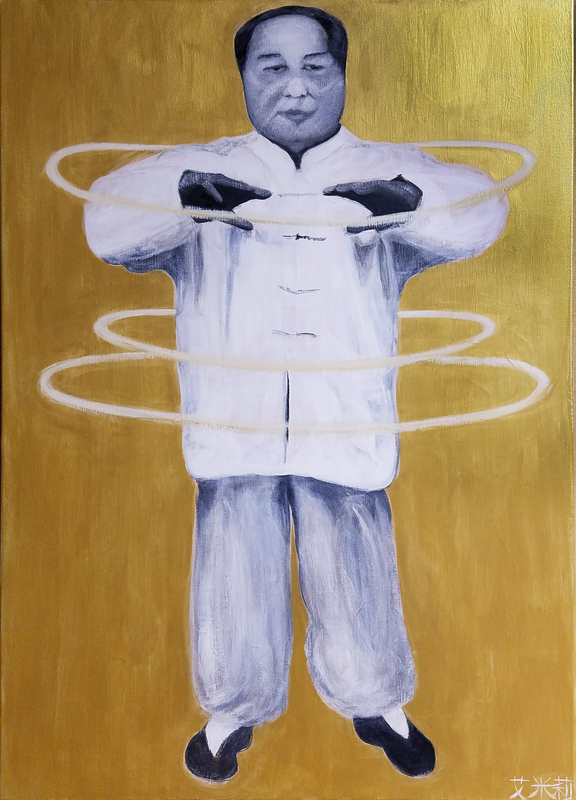 Sifu Michael Paler, a 7th Generation Lineage Holder of Imperial Yang Family Tai Chi, began his Gongfu (Kung Fu) training in Buffalo, New York, at the young age of six. At the age of 16, he began the study of Taijiquan (Yang Style Tai Chi) and has been practicing and teaching it faithfully since then. 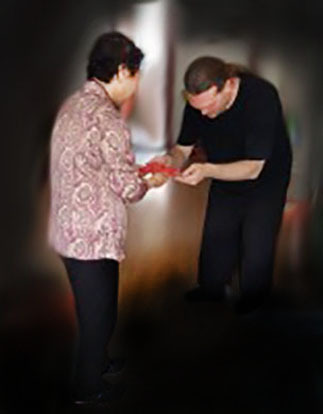 In 2015, Michael was invited to become a Direct Lineage Holder of Imperial Yang Family Tai Chi through the pure line of Grandmaster Wei Shuren. He was very honored to be chosen to guard the precision, virtues, and integrity of these “family secrets” and continues to pass them on to future generations. He now teaches the same Tai Chi that was taught directly to China’s Imperial Guard centuries ago. This art was passed on through direct transmission to Michael by his teacher, Tai Chi Master Wei Xilan, daughter of Grandmaster Wei Shuren. 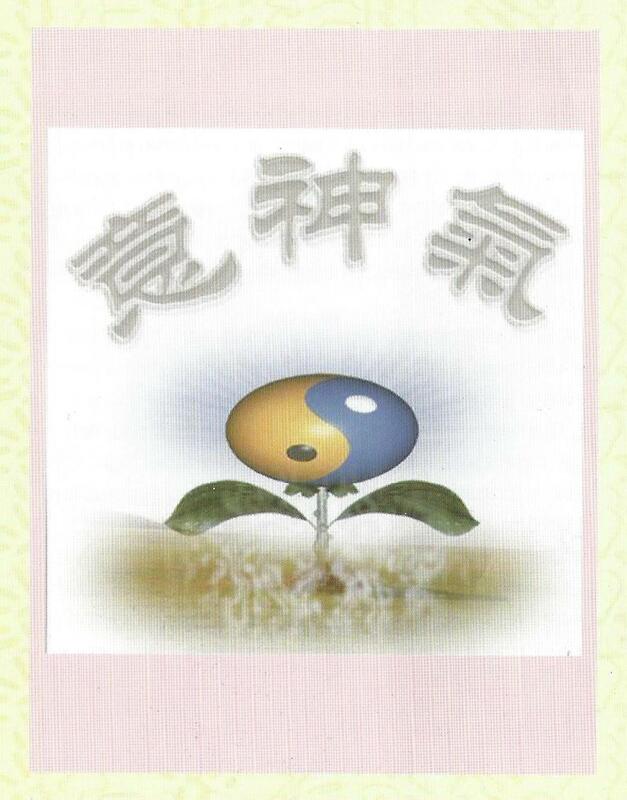 Wei Xilan and Michael’s martial 師叔 Shishu Dr. John Fung were both direct disciples of the late Grandmaster Wei Shuren. It was one of the Grandmaster’s last wishes for this long hidden, carefully guarded Tai Chi system to be taught openly, that this beautiful art would “spread like grass” throughout the whole world. Michael is dedicated to honor his Grandmaster’s vision. 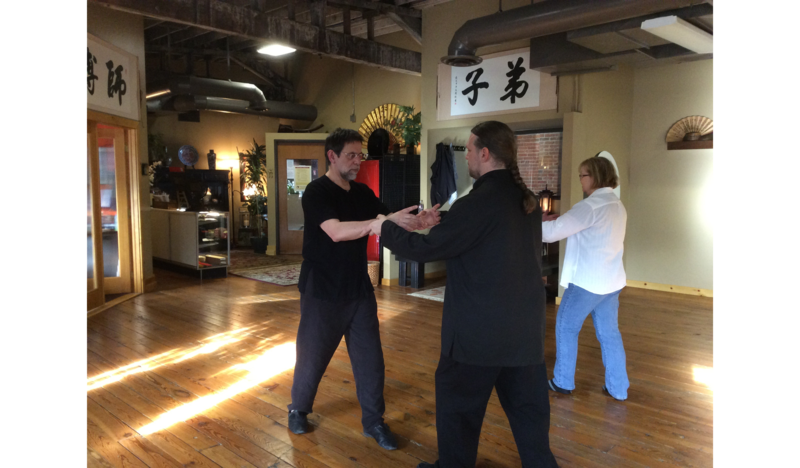 Michael now has over 32 years of experience in the field of Chinese Martial Arts, with the main focus being on Tai Chi and Qigong. Currently, Michael teaches Tai Chi at the Tai Chi Association of Colorado Springs, a school he founded in early 2001. He offers weekly Tai Chi, Qigong, Push Hands, and Weapons classes; a structured Tai Chi Certification Program; annual mountain retreats; and monthly workshops. 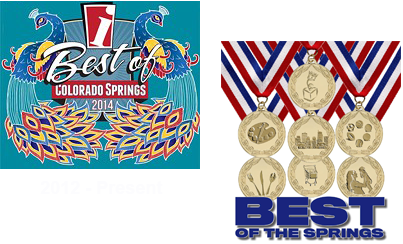 The Tai Chi Association of Colorado Springs has been chosen by popular vote in both of the city’s local newspapers, The Gazette and The Independent, to receive prestigious “Best of Martial Arts Awards.” In fact, in The Independent, the school has been voted the First Place Gold Winner every year since 2012. 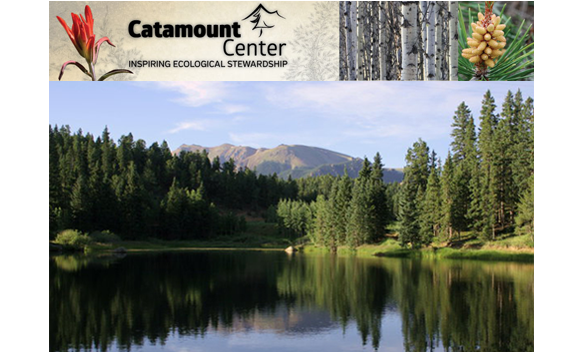 In addition to owning and running a full-time Tai Chi school, Michael also works closely with Colorado College, a local university, and with the students who participate every year in the Catamount Mountain Campus Program. The emphasis for this program is based on ecological stewardship through exploring the complex interactions between human and natural systems — with Tai Chi providing the perfect thread that links together these two systems. Sifu Michael Paler also works as an Olympic Coach to the U.S. 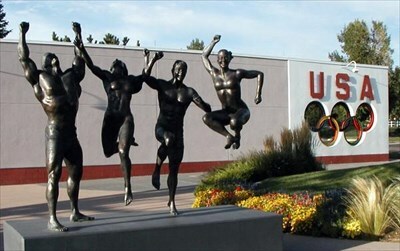 Figure Skaters for the U.S. Olympic Training site in Colorado Springs. 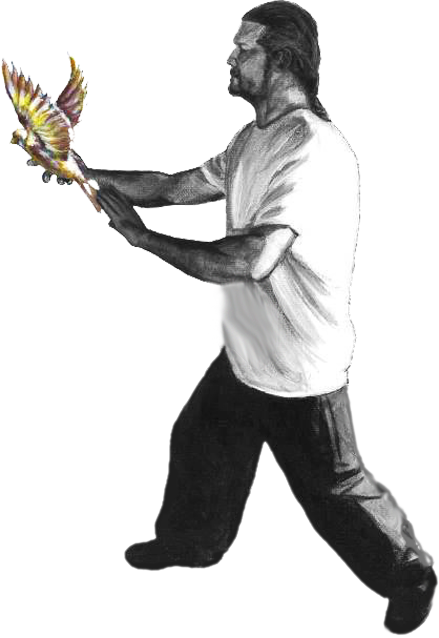 In his coaching, he shows how Tai Chi philosophies and techniques, such as body mechanics and structure, together with mind/body discipline, can be used toward fine-tuning the performance of any athlete in any sport. He further teaches them how to use their bodies correctly in order to increase power while avoiding injury. It's never too late to start learning this beautiful ancient Chinese art. Tai Chi has been shown to improve both one's body and mind through greater balance, flexibility, strength, and relaxation, as well as preventing and recovering from injuries and medical conditions. Sign up to stay informed about Retreats offered by Sifu Michael Paler!